The Sketchy Reader: Happy National Read Across America Day! 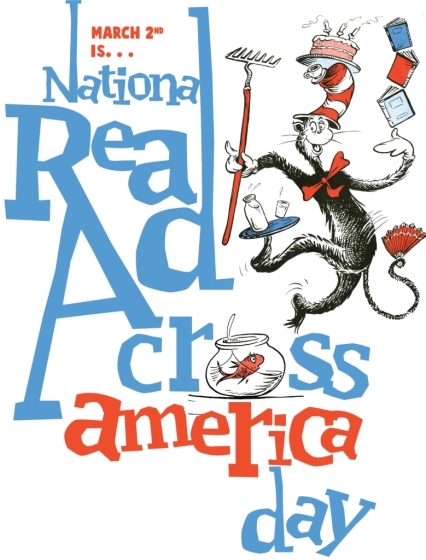 Are you doing anything special for National Read Across America Day? If I had my little Connor near I would love taking him to the library for story telling. I haven't seen this book so matbe you'll to review it for us. Since the MPT series Downton Abbey is finished I picked up the book Lady Almina and The real Downton Abbey. Good weather to cozy up and read this book this weekend. Yesterday, I gave a book talk and volunteered at a nearby alternative school we've collaborated with. I don't think we celebrated this much when I was in school. But I remember my sister making the Seuss hats. Yes, we are going to the library and check out several books. 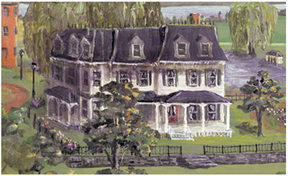 Todd and I plan to spend a very relaxing day reading in a hotel suite. Oh this day does bring back fond memories of making green eggs and ham for my daughter's first grade class (that teacher was awesome and being her room mother was no small feat!) 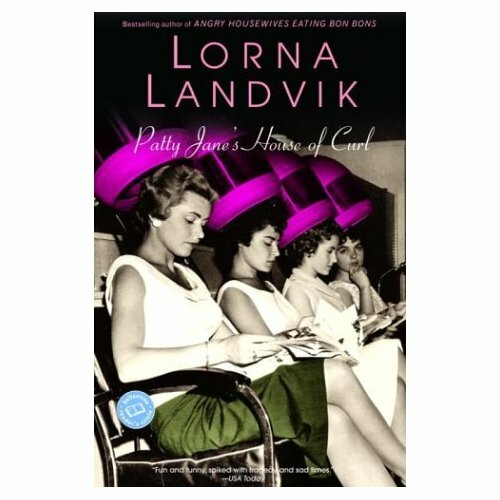 Lorna Landvik?!? Her book Angry Housewives Eating Bon Bons was one of my first forays back into reading after becoming a mommy! My kids got to dress up in the their jammies, ate green eggs and ham and had a read-in!